I’ve been thinking a lot about taking care of each other and working together as humans since this refugee crisis started. As you all, hopefully, know, we’re facing the biggest flows of refugees since the Second World War. This is not strange at all considering the ugliness taking place in the world right now. What I really hope though is that the leaders of the world take some responsibility and solve this crisis by accepting the people on the run. Maybe we “normal” people can’t solve everything when it comes to this crisis but if everyone opens up their heart and also their wallets, it will surely make a change. We in Sweden have an extraordinary life quality compared to other countries. When I first started travelling I could really see the difference between countries and countries. In Sweden we have a life much better than let’s say the Mediterranean countries and other bordering countries, which have a much better life then the people that are on the run right now. So if we all help out together we can surely overcome this and help all the people in the best possible way. 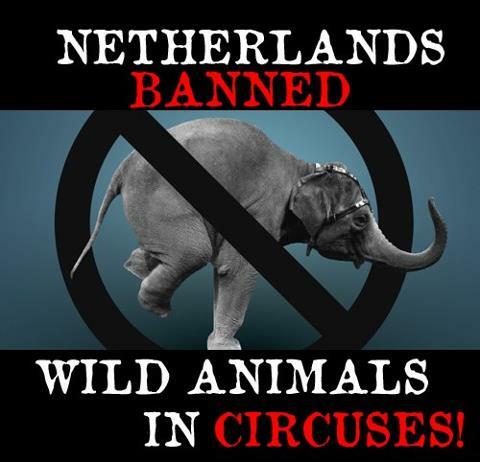 In other news, Netherlands have banned circuses! Thank god, if there is something I can’t stand it’s to see wild animals that are supposed to roam free in the Great Plains being put in cages and shown for display. This is a great first step for animal rights, and I really hope that Sweden will follow suit. And the rest of the countries in the world for that matter. Anyways, rampage is over for today, I hope you all will have a great week and a perfect weekend and we’ll see you again soon!